We are in an obesity epidemic. Is “epidemic” too strong? Maybe, but if you track the obesity rates of most developed countries, you will be a surprised at how much things have changed. Take the United States for example. 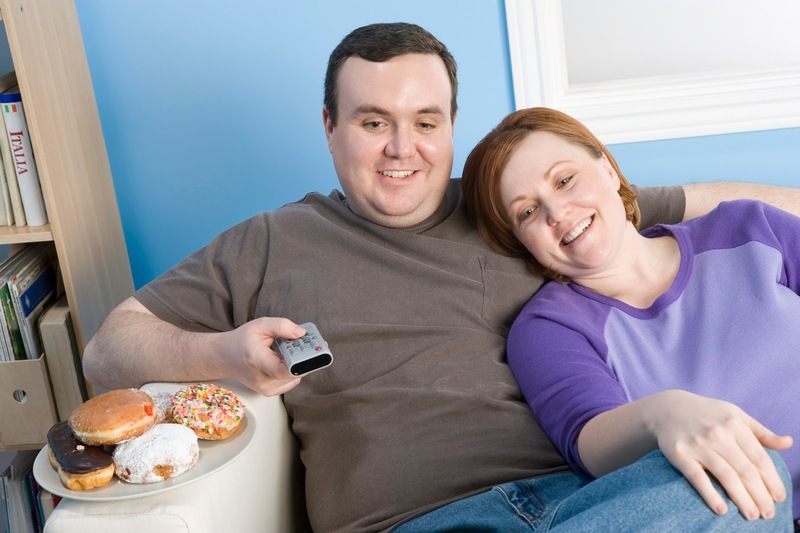 Over the last 40 years, obesity rates have more than doubled. According to the CDC (Center of Disease Control) as of 2014, 70.7% of the people in the USA are overweight or obese. In the great white north of Canada where I come from about 54% of folks are overweight or obese. This leaves us with two critical questions: 1) how did this happen? and 2) what can we do about it? The diet industry has utterly failed at solving the problem. 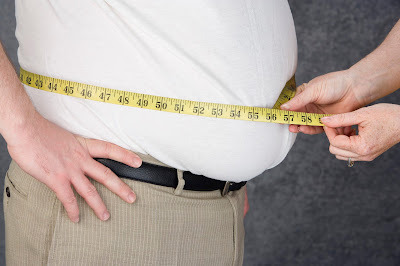 However, you can be successful, if you know the real cause and cure of the obesity epidemic. Countless diet books have claimed to have discovered the cause and solution of the obesity epidemic. However, book publishing creates two problems. The first problem is that you have to make the book appealing. This often tempts authors into telling people what they want to hear instead of what they need to hear. We want to believe that we have been doing almost everything right and we are just missing this one, easy little secret. The problem with this approach to obesity it that it creates tunnel vision. People get so focused on one particular possible cause that they ignore other (and often more significant) factors. The real cause of the obesity epidemic is multifactorial and nothing short of a comprehensive approach that involves permanent changes to your health, nutrition, exercise and lifestyle will give you the results you want. It is pointless (and downright unhealthy) to drop 30 pounds in 30 days then then gain it all back with a bonus. Nothing short of a permanent lifestyle change will result in permanent weight loss. Sorry, don’t shoot the messenger. Behavioral psychology research shows that trying to make a bunch of changes at once almost always fails miserably. Forget hopping on the band wagon. Make one change and stick with it until it is normal for you – then more on. Yes, things will take longer, but you will ensure that each step you take is a permanent step in the right direction. Fat loss is about nutrition. As a trainer, it leaves a bad taste in my mouth every time I say that. But, it’s the truth. Countless people slave away at the gym each week trying to out-train bad nutrition and they all fail miserably. Until you are doing these 2 things, nothing else matters. Another very helpful aspect is eating more quality protein. This will help you hold onto muscle (thus keeping your metabolism up – and because having muscle is fantastic). It also increases the amount of calories you burn because protein requires. 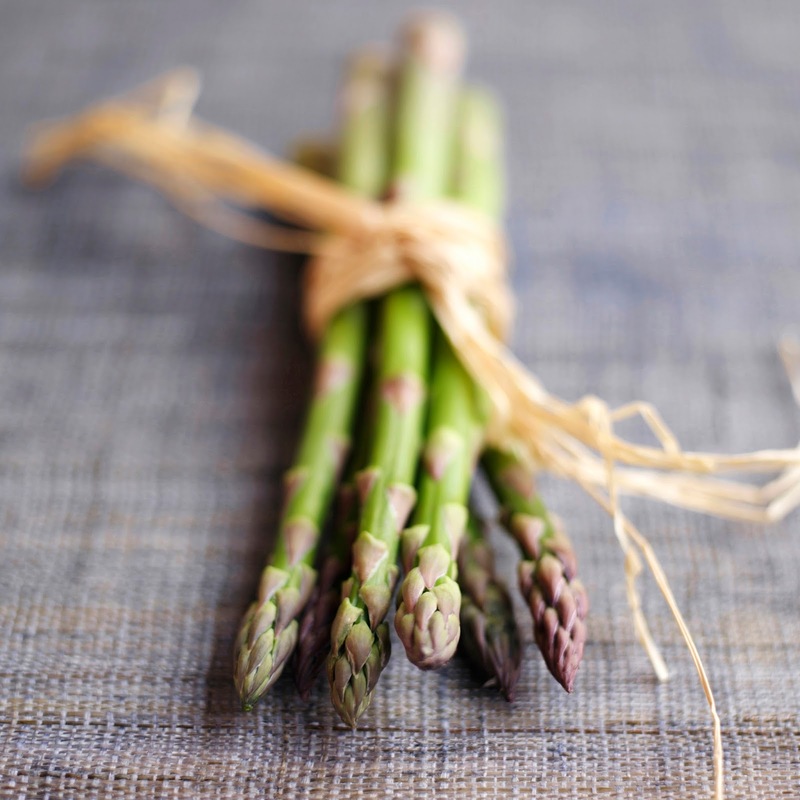 Focus on eating real food. Call it whole, natural or clean if you want, but just make sure that your diet consists of: vegetables, fruit, healthy fats (e.g. fish oil, olive oil, avocado and nuts – if tolerated) and quality protein (e.g. meat, fish, poultry), beans & whole grains (if tolerated). Also, make water your beverage of choice. Yes, sometimes there can be underlying health issues such as a thyroid problem that could be holding you back. If you suspect this, but all means explore this with your doctor or qualified health care practitioner. Once you are consistently applying all of the above, you are now ready to experiment. You have earned the right to look into the minor factors because you are doing the most important things. Now you can feel free to try out different theories and approaches to fat loss. For example, some people find some intermittent fasting really helpful for fat loss. Others may find avoiding a particular food is helpful. Just be sure to think like a scientist. Don’t make the mistake of doing a bunch of new things all at once. If you get results, you won’t know what worked and what did not. Instead, just try one thing and carefully monitor what happens. The final step is to share this information with anyone who will listen. Let's all work together and make a difference! Want more on fat loss? Check out this link to the many fat loss posts I have on this blog. 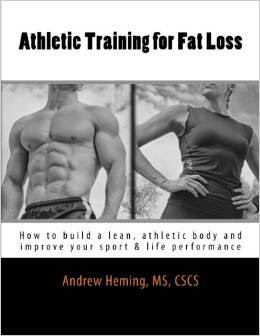 Also, check out my book Athletic Training for Fat Loss. Packed with helpful training strategies, complete training programs and a guide to create your own fat loss diet. How about you? I invite you to leave your questions or comments below or on my Facebook Page.